A Dehumidifier is typically an electric appliance used in your home that removes excess moisture from the air, reducing the overall level of humidity in your home. Ideally, indoor humidity should be kept between 40 to 60%. High indoor humidity levels encourage the growth of bacteria, fungi, viruses, dust mites and more that can contribute to bad health particularly in allergy sufferers, such as respiratory conditions, skin allergies and more. Useful tips: To help reduce the risk of excess moisture in your home, use an extractor fan (or open a window) in your kitchen when cooking and in your bathroom when showering/bathing. Try to hang washed clothes to dry outdoors rather than indoors. 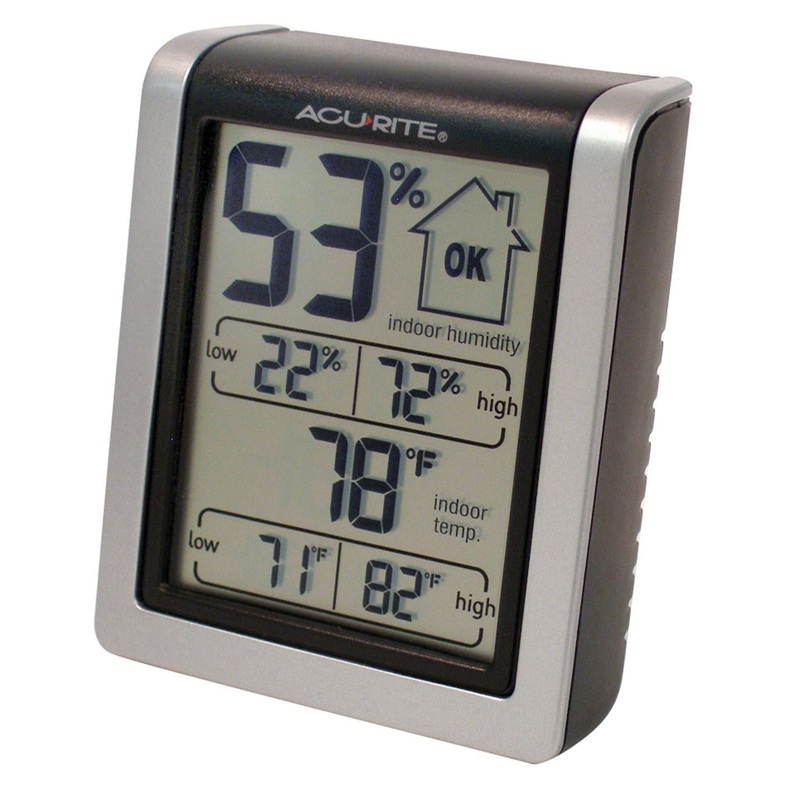 If in doubt, you can purchase a special thermometer called a hygrometer that measures the amount of moisture in the air. 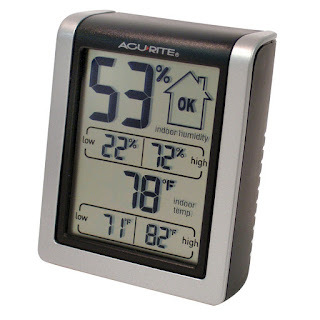 Try placing a hygrometer in different rooms of your house (and at different times) and see if there's a difference between low and high humidity in different areas of your home. Refrigerant dehumidifiers draw air in through a filter over cold coils. The water condenses on the coils, dripping into the water tank. Refrigerant dehumidifiers typically work better at higher temperatures and higher humidities. Ideal for most rooms in your home. 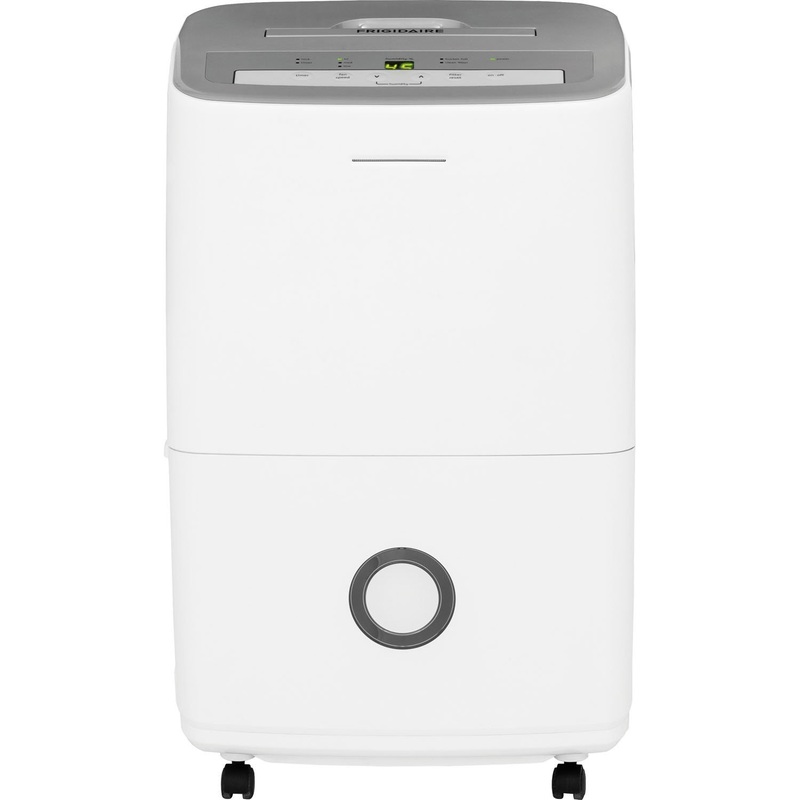 Desiccant dehumidifiers use absorbent material to extract water from the air. This material is then heated, allowing for the water to drip into the water tank. Because desiccant dehumidifiers use heat to warm the absorbent material, they use more energy, making them more expensive to operate. 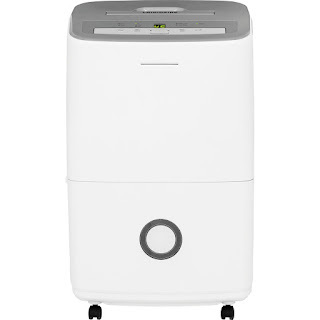 Desiccant dehumidifiers typically work better at lower temperatures. Ideal for garages or conservatories.